George Zimmerman’s lawyer, Mark O’Mara, blistered the mainstream press after a jury found his client not guilty of all charges on Saturday evening. 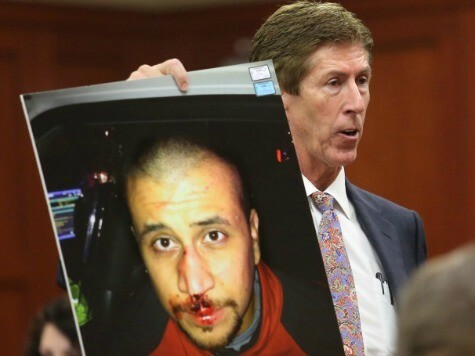 O’Mara accused the mainstream media of turning Zimmerman into a monster and then running over him. These were just some of the more egregious mainstream media offenses to which O’Mara may have been referring.